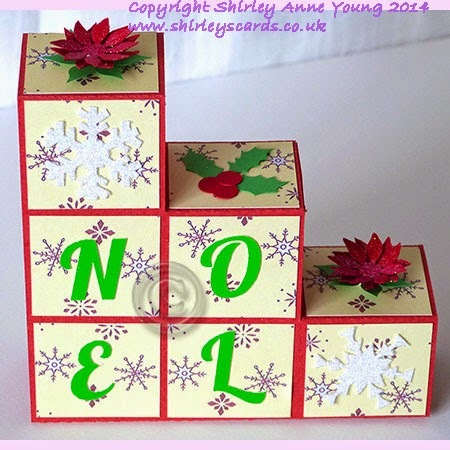 Hi everyone - thought it was time to start working on some new designs for Christmas and this is what I have come up with so far. I think the Block card is my favourite, it was fun to make and folds flat for posting - assembly instructions are included with the file. They are all available here on my website.